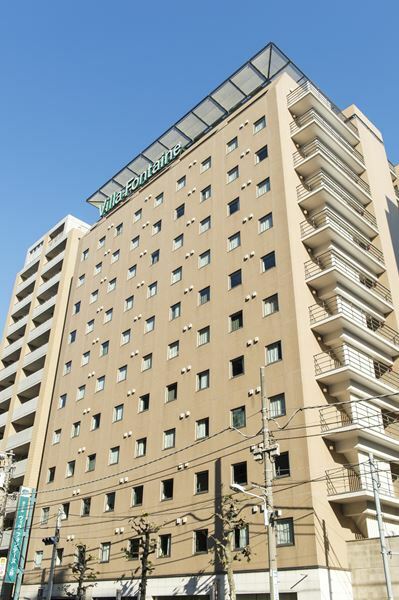 Located in the heart of the city, Hotel Villa Fontaine Ueno offers you spacious bedrooms, luxurious bathrooms, and convenient access to the JR and Subway lines. 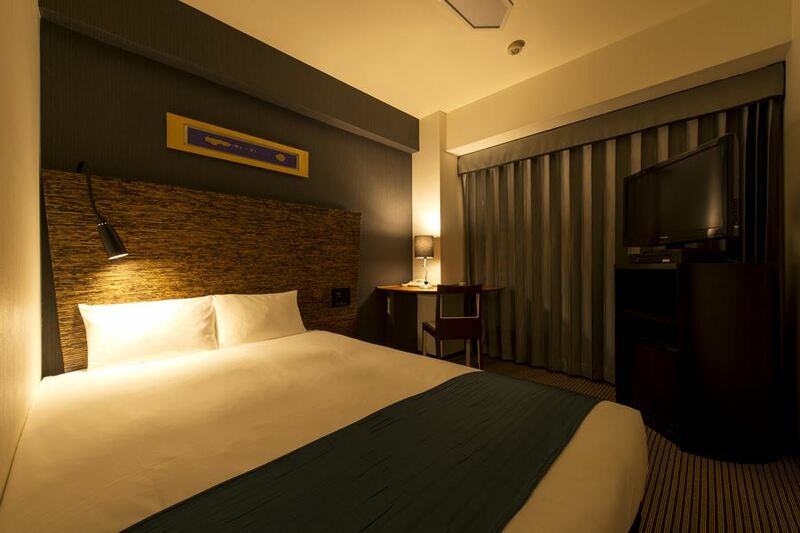 This Metropolitan Hotel offers you the most convenient location for an affordable price. Enjoy your stay whether it is for one night or an extended visit at Villa Fontaine Ueno. 4 minutes walk from Shin-Okachimachi station, Exit A-2 on the Tsukaba express line, and Oedo subway line. 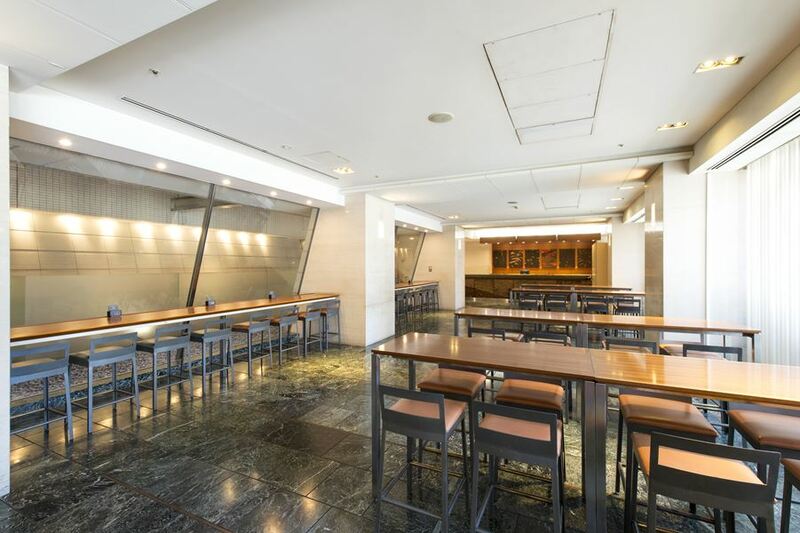 6 minutes walk from Naka Okachimachi subway station, Exit 1 on the Hibiya line. 8 minutes walk from JR Okachimachi station, Nort exit.